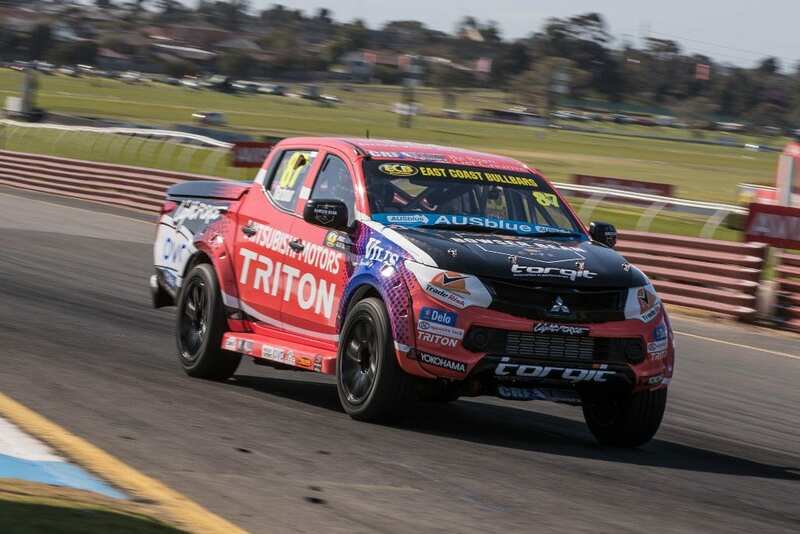 Craig Dontas and Mick Seiders will be racing the #87 Mitsubishi Motors and #45 Total Tools Tritons at the Bathurst 1000 for the 6th Round of the SuperUtes Series. Dontas is returning to Team Triton in a driving capacity to fill the #87 Mitsubishi Motors seat after working behind the scenes for the team in a Commerical Role for the last 3 rounds. 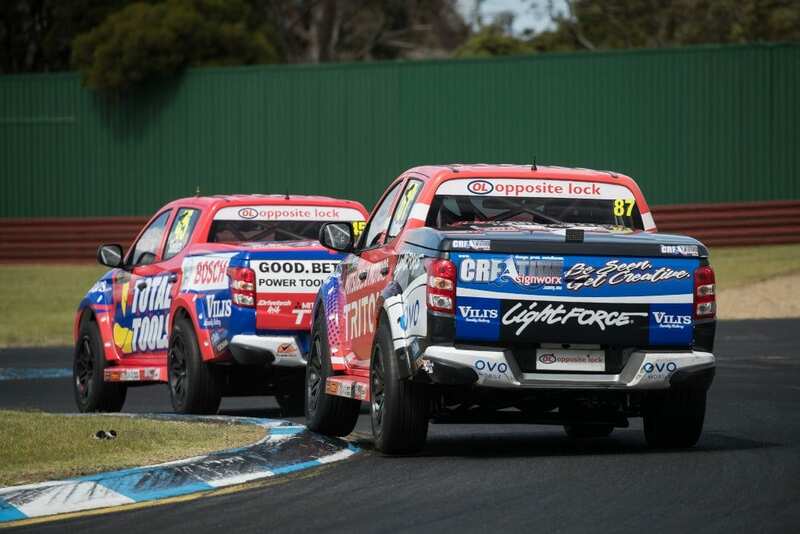 Dontas' last round in the SuperUtes was at the Townsville 400 where he claimed Pole Position, a Race Win and finished 3rd Overall, and Dontas is now looking forward to racing the SuperUtes on Australia's most iconic track next week for the first time. Sieders will return to race the #45 Total Tools Triton after finishing an impressive 3rd at the Sandown 500 with a Race 2 Win and P3 finish in Race 3. 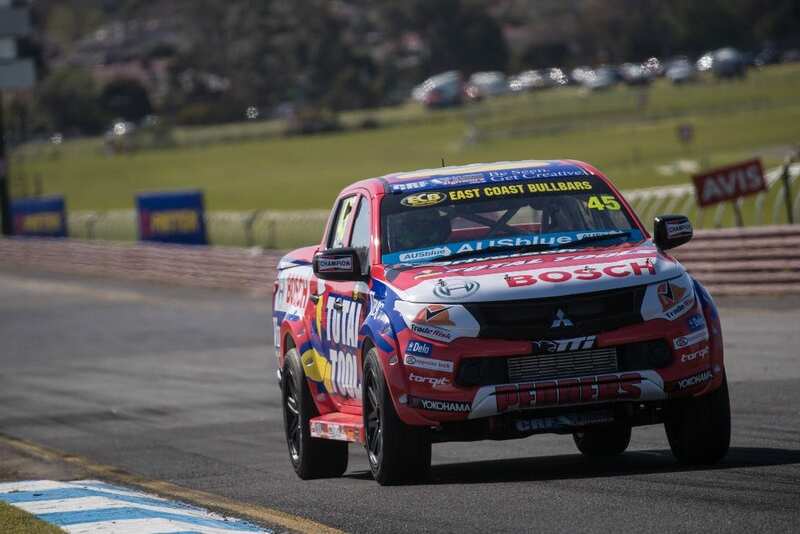 Sieders is looking forward to returning to the iconic Mount Panorama track where he has previously raced in the V8 Ute Category and has some experience on the 6.2km track. Round 6 of the SuperUte Series is being held at the Bathurst 1000 from October 4-7, with all races to be televised LIVE on Fox Sports. Dust Extraction - More Important Than You Think !